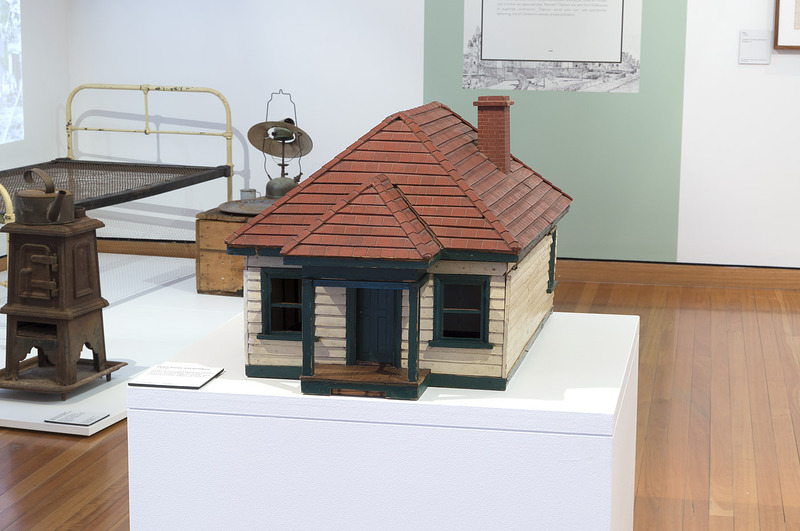 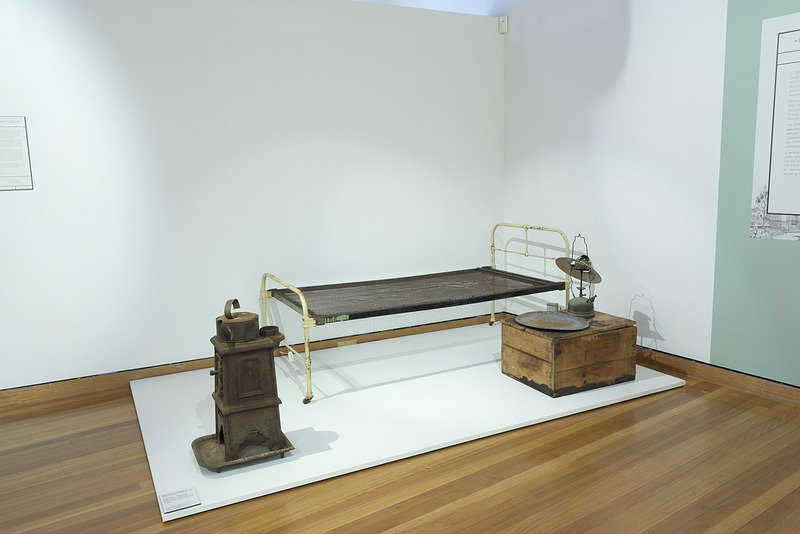 The exhibition Home in Time is inspired by a book written for the centenary of Canberra. 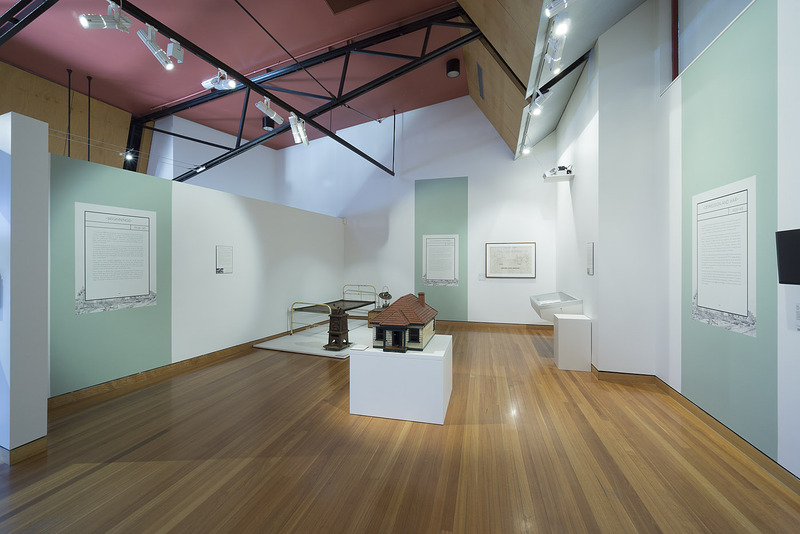 100 Canberra Houses: A Century of Capital Architecture by Tim Reeves and Alan Roberts surveys Canberra’s domestic culture from 1913 – 2013. 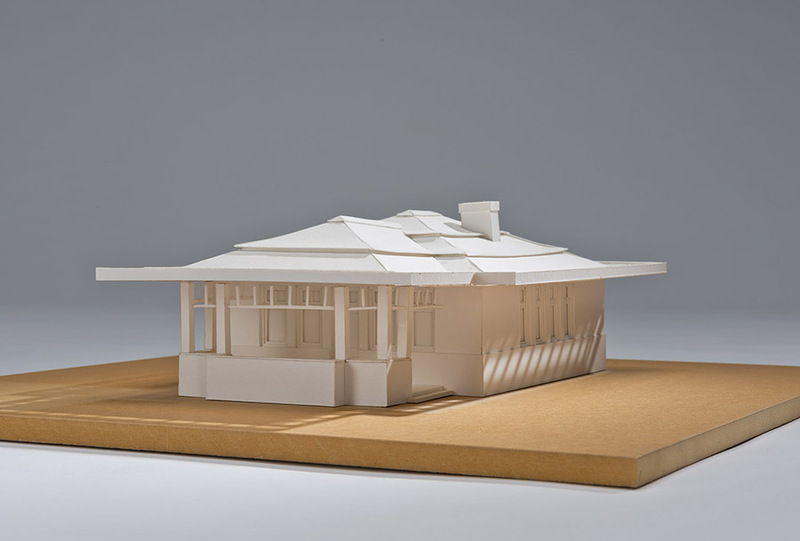 Ten homes from the book feature in this exhibition. 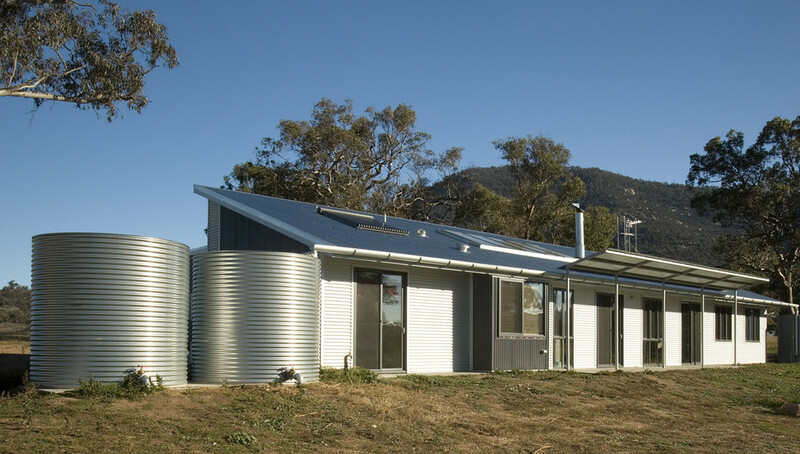 They demonstrate diverse themes, from public service inundation to architectural innovation and date back to the foundation of Canberra’s urban environment. 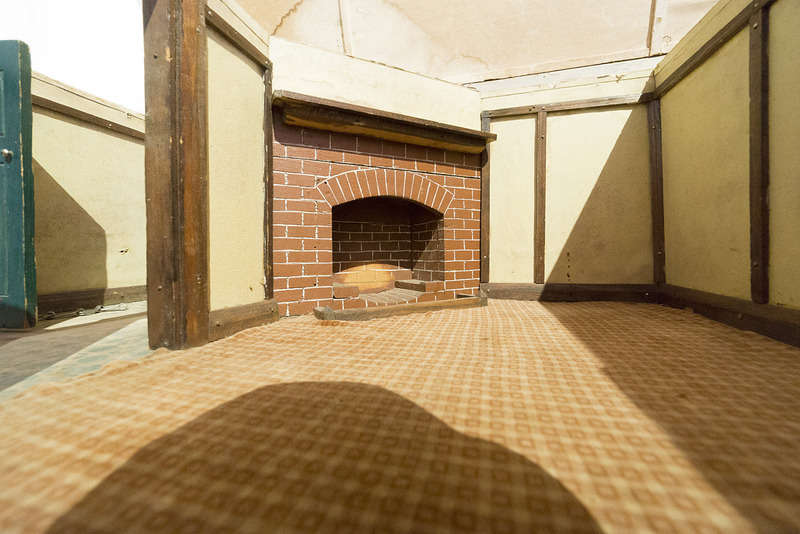 Generous private lenders have contributed precious family heirlooms; furniture, paintings, plans, photographs and a doll’s house are just some of the many objects on display in this exposé of Canberra homes.